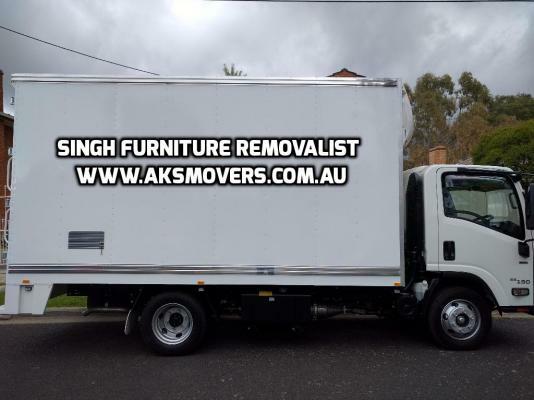 Aks Movers is the fastest growing business in victoria offering all kinds of transportation services as per common man needs. 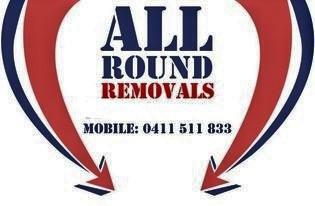 Why choose Aks Movers for services? 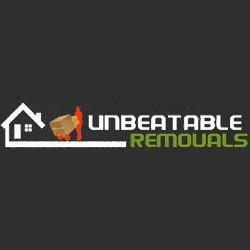 Specialised in deliveries for online buying from Ebay / melbourne exchange / gumtree / ikea / grays online / furniture auctions / costco / harvey norman.